Get ready to fall in love with Haven and Timothy all over again! The newlyweds get a sudden jolt of reality when their honeymoon is cut short. Duty calls, and the work of the secret network known as the Underground Railroad never rests. While the beast called Cheapside Auction Block continues to thrive on the sale of human beings into slavery, Haven joins her husband, Timothy Locker, as the newest conductor on the network, rescuing runaway slaves. Having grown up in a slave-holding family before meeting Timothy and having her eyes opened to the evils of slavery, Haven discovers a whole other world of human pain and suffering. 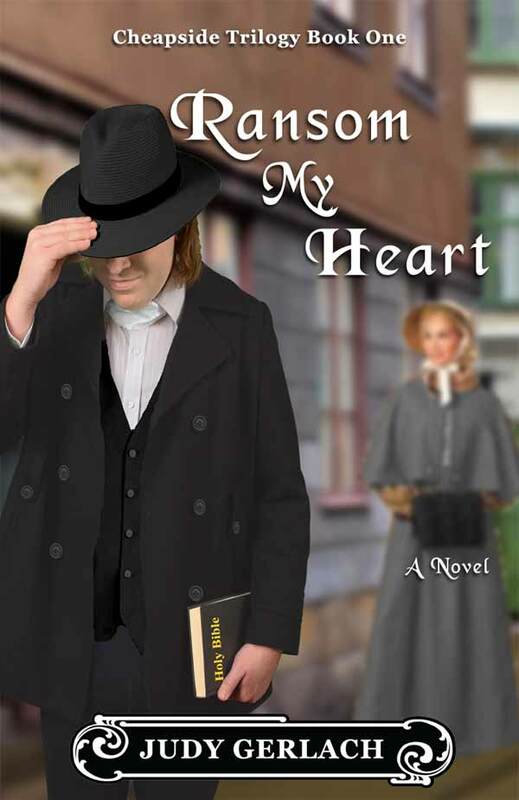 Things get more and more difficult as a great civil war thrusts the young couple into a whirlwind of never-ending family dissension and tragedy. Join the newlyweds as they brave this bumpy road of the unknown, one adventure after another, for better or for worse. 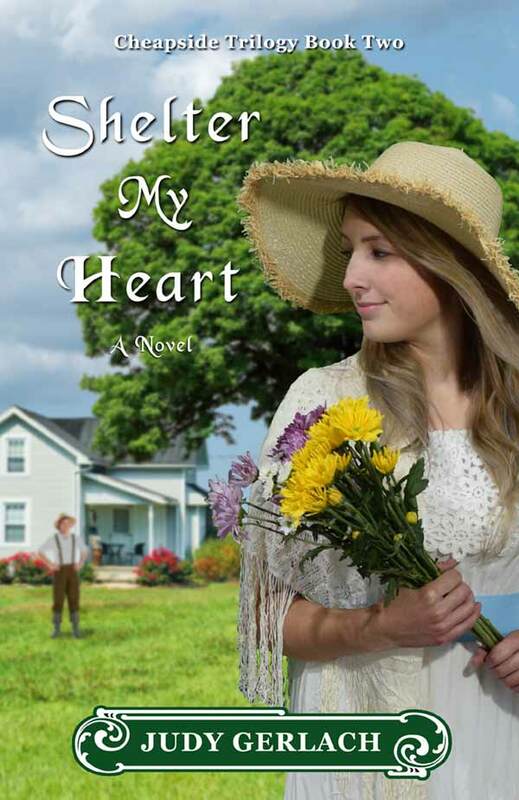 Shelter My Heart picks up where Ransom My Heart (Book One) left off. Inspiration for the series began after my family’s move to Lexington, Kentucky, when I discovered a downtown street and lovely park area called Cheapside. I couldn’t help but wonder about the meaning behind the name. I learned that it was the name of a 19th century auction block and that Lexington was a major hub for the slave trade prior to the Civil War. I began to study Lexington’s slave history to discover the more sinister connotation associated with Cheapside. When my husband Greg, a videographer for whom I work, produced a video for an African-American church, I found the church’s history most intriguing. The first preacher of this church was a slave, who after many years of ministering to his congregation was sent to be sold at auction. A group of Lexington ministers got together to purchase him and set him free. This scenario provided the inspiration to write the Cheapside Series. The book is available now. You can order from Amazon by clicking the Amazon link above. It’s also available at Joseph-Beth Booksellers in Lexington. Let me know if you have any questions. Thanks so much for inquiring! Would love to read this new book of yours. Theresa McClure is my daughter. You have a wonderful daughter, Mrs. Tucker! I’ve known Theresa for years, ever since our days at Southern Acres Christian Church.